It's no surprise that I love romance books (both YA and Adult). Since it's Valentine's Day I thought I'd share my love with a lucky reader. This giveaway is pretty simple... in the comments below, tell me what makes your heart flutter when it comes to romance in books. Is it the physical moments? Or maybe a sweet gesture that someone says, or does? There are so many different ways to show someone that you love them! I've selected a handful of romantical (yes, that's a made up word) YA e-books that are up for grabs. At the end of this giveaway I will select a winner to choose one e-book from the list below. 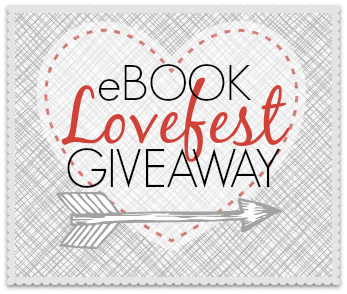 You must have an e-reader device, or be able to read e-books, to enter this giveaway! (Please see terms & conditions on the rafflecopter form for specific rules.) Good luck & HAPPY VALENTINE'S DAY! Unbreak My Heart. My heart flutters w/ subtle hints so then you're thinking is it going to happen here? Are they going to hold hands or declare love? Or is it in the next chapter? I would choose where the stars still shine. I love romantic gestures big and small that set the mood for the book and good quotes from the book. I would love to win Where the Stars Still Shine. I loved Trish Doller's first book and have been waiting to get my hands on this one! Also I would say my favorite part of romance books is the chemistry between two characters, which makes you certain they belong together. I think I would pick Where the Stars Still Shine! I've heard wonderful things about Trish Doller. I think my favorite part of the romance is the declaration or the first step -- whether that's physical or coming out and saying they have feelings. I love the moment of risk! Makes my stomach jump! I never knew i was a hopeless romantic until i realized how many romance books i read and how when i put down a book like Going Too Far by Jennifer Echols or Elenore and Park by Rainbow Rowell and i realize how alone i am...that being said what makes my heart flutter in books in at the moment when a book reaches the down fall of the story and theres a realization in the characters that living without the other character makes life meaningless. the idea that falling in love happens before you even realize it then it hits you, thats what makes my heart flutter. Usually it is when the guy character is super sweet to the girl.......I love it when he is like that! I think that I would pick Where the Stars Still Shine, because I haven't read that one yet.....and I have heard that it is amazing! I like that moment where the hero does something sweet and you know they're falling for each other. The whole relationship in Eleanor & Park made me swoon, so honest and sweet! Loved it! 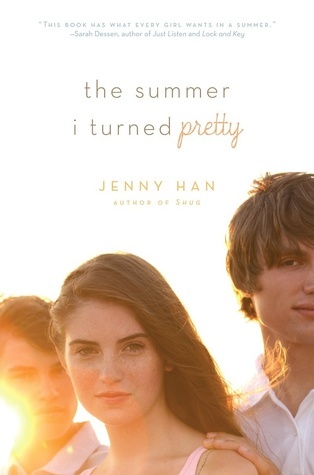 I would love to win The Summer I turned Pretty by Jenny Han. In my view, Romantic sweet gestures where love build up slowly would make my heart flutter. I love the romantic gestures that I can picture my hubby doing for me (sometimes they're just not realistic to my life). I would love to win The Summer I Turned Pretty or Lola and The Boy Next Door. 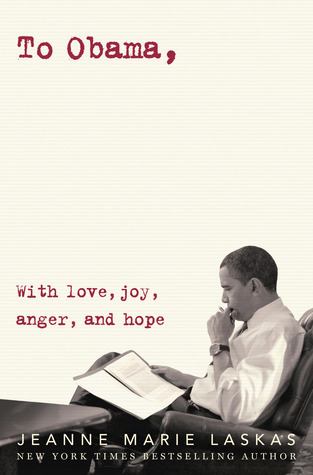 For me, I usually swoon over the things that people say in books! I'm one of those girls who lives for the epic one (or two or more) liners declaring their feelings, so that's always what I look forward to. You know that I love me a good swoony romance. Give me the sketchy boy with a big heart! It's often the very sweet moments that get to me. I feel like my heart flutters because of different things every time. Usually it’s something that someone says that makes me go “Awww,” and maybe flail a little bit. Swoon! 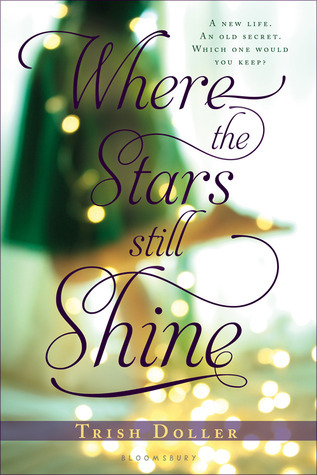 I'd pick Where the Stars Still Shine by Trish Doller please. I loved reading E&P!! 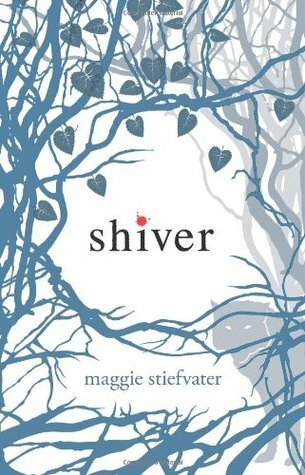 I would love to read Shiver or WHERE THE STARS STILL SHINE. 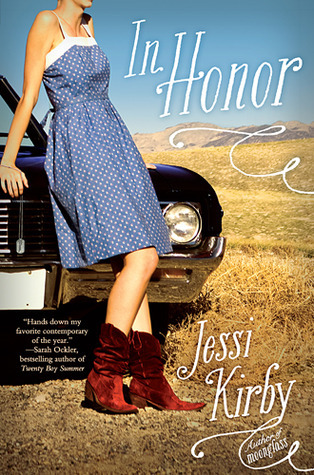 My heart gets all fluttery when I read about a blossoming friendship romance. I would love to read Eleanor & Park! 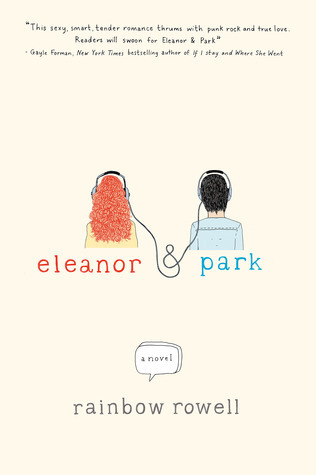 I loved Eleanor & Park! I remember so well the way Rainbow Rowell described the first time they held hands. It was perfect in my opinion. I'm a sucker for a bad boy with a heart of gold. 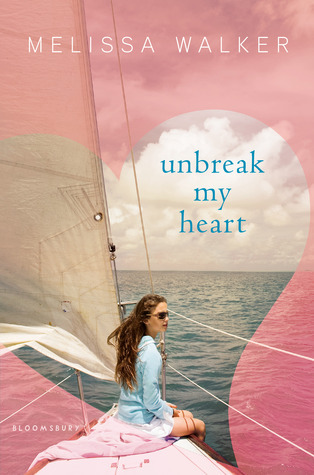 I would like to read Unbreak my Heart I've heard so many good things about it I would love to give it a try.